If there’s one thing that we know in 2019 is that the internet is going bonkers over Shaggy from Scooby Doo. 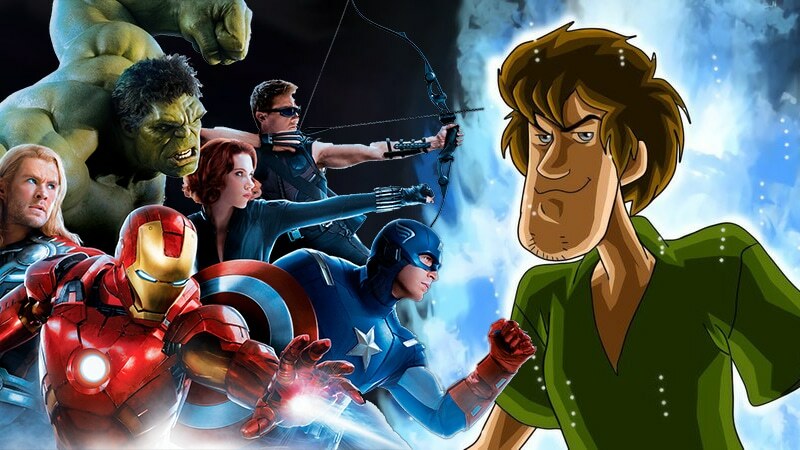 Shaggy has been having his fair share of spotlight and the latest Shaggy content shows him going up against the Earth’s Mightiest Heroes. “This can go two ways, Avengers. 1. You walk away. 2. I walk on your face,” Shaggy taunts. The first hero to fight is Thor, who launches his new weapon, The Stormbreaker at Shaggy. However, unfortunately for Thor, the weapon bounces off Shaggy. Spider-Man, Captain America, Iron Man, Hulk, Ant-Man, Black Panther, Black Widow and Falcon get shocked looking at this. The look on their faces is hilariously priceless. Things soon get really serious and gruesome when Shaggy takes down all the heroes, taking out Thor with his own weapon. Things turn sour when Thanos comes in but even the Mad Titan doesn’t stand a chance against him as Shaggy beats Thanos too. “You know, guys, the funny thing is, I only used 1% of my power,” Shaggy proclaims. Mighty Raccoon is known for posting similar fun animated battles. You can check out his page here. 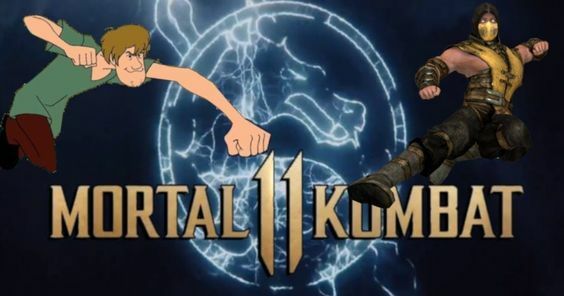 Apart from taking out these Marvel characters, Shaggy also became an internet icon last month when a petition was filed to add him to Mortal Kombat 11. More than 371,920 people have so far signed for it and the number continues to grow toward the 500,000 mark. The fans even caught the attention of live-action Shaggy actor Ed Boon, who played Shaggy in the films. Upcoming Loki T.V. Series, Here Is What We Know! Is Batman Beyond #31 Hinting At Alfred Pennyworth’s Return?